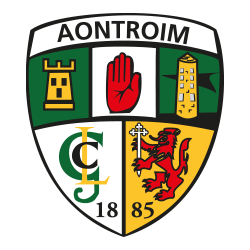 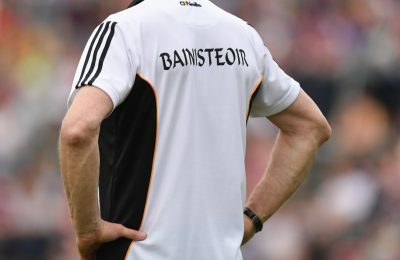 Antrim begin their bid for promotion back to Division 1B this weekend. 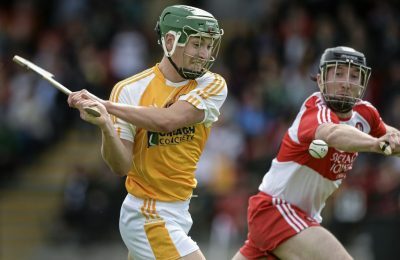 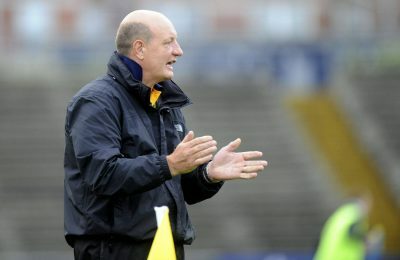 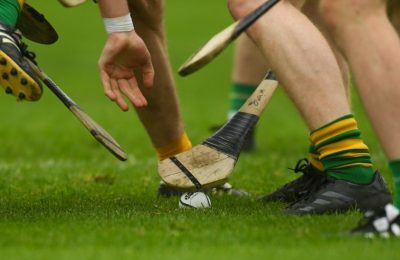 GAELIC Life hurling columnist John Martin has warned that the road to developing Belfast into a hurling stronghold will be long and arduous. 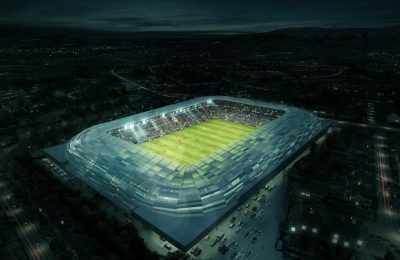 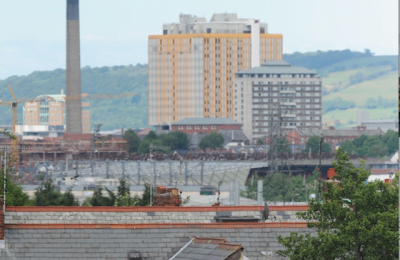 The Ulster Council have released designs for the new Casement Park.